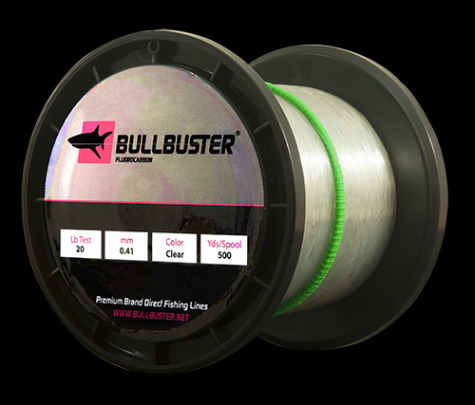 40 Lb Fluorocarbon Is One Of Our Top Selling Products! 50 yard spools of Fluorocarbon are something you should always have in your tackle bag, or tackle center. They convenient since they are small and easy to handle. 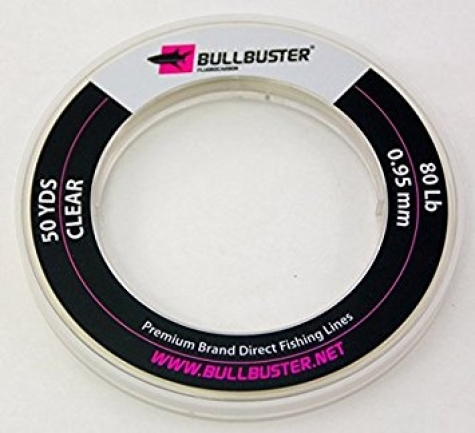 Our 40 Lb fluorocarbon fishing line is 0.60 mm in diameter. 500 yard spools of Fluorocarbon are great for serious fishermen. By buying in bulk you not only save money but you are also saving time. Take advantage of our 500 yard bulk spools of 40 Lb Fluorocarbon fishing line and make your leaders before you head out on the water.